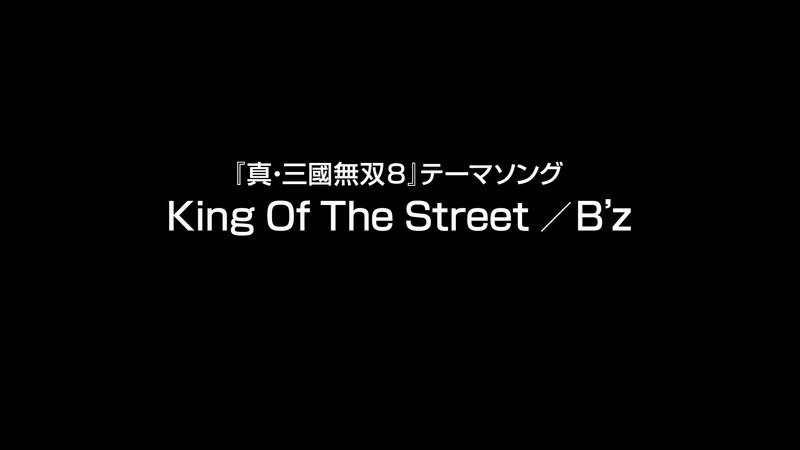 From now on we will also bring you the latest updates from the B’z PARTY staff. 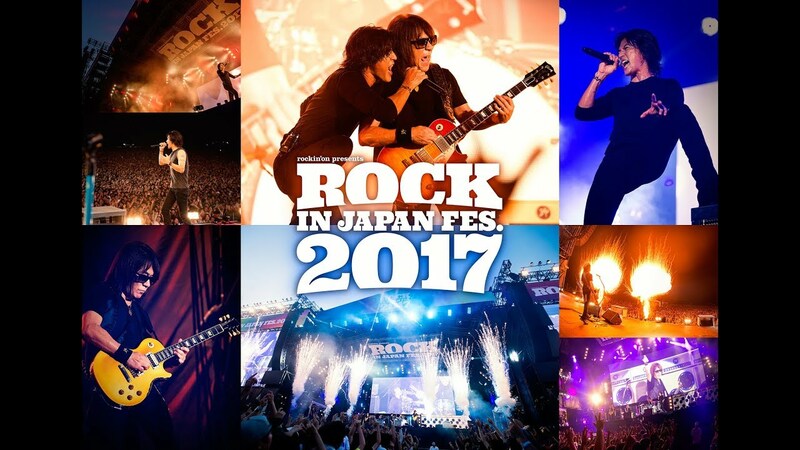 Fanclub staff members regularly post information about the fanclub and B’z. 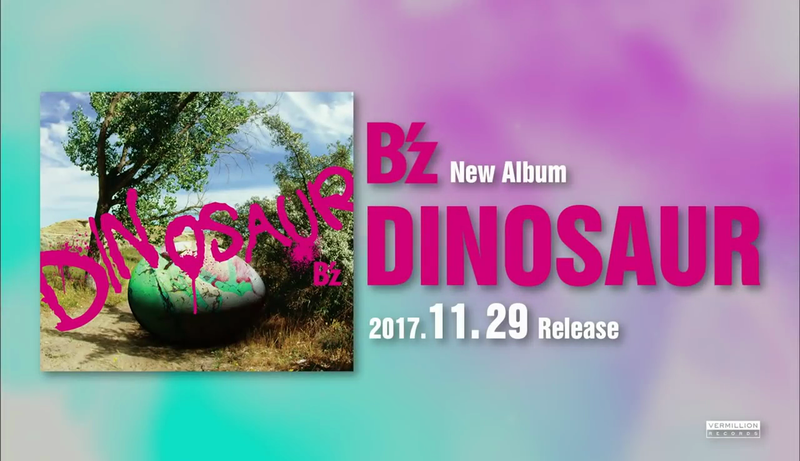 This will also give everybody the chance to understand them if you are a member of B’z PARTY and don’t speak Japanese. 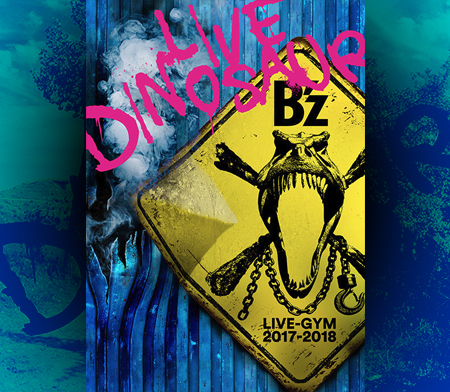 This diary in particular reveals the title for the new song played during the show at the EX THEATER ROPPONGI and used as the ending music for the 25th anniversary tour Pleasure 2013 -ENDLESS SUMMER-. The title is “Kimi wo Ki ni Shinai Hi nado”. 1.Kuroi Seishun / 2.F・E・A・R / 3.Yasei no ENERGY / 4.STAY GREEN ～Mijuku na Tabi wa Tomaranai～ / 5. 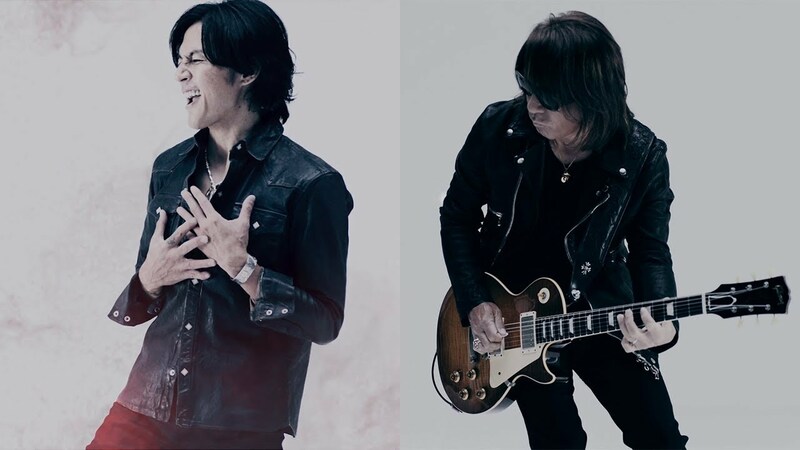 Konya Tsuki no Mieru Oka ni / 6.ONE ON ONE / 7.Yami no Ame / 8.SKIN / 9.Ichibu to Zenbu / 10.ultra soul / 11.Crazy Night（LOUDNESS Cover） / 12.Nagai Ai / 13.Perfect Life / 14.OH! GIRL / 15.Q&A / 16.Kimi wo Ki ni Shinai Hi nado / 17.Shoudou ［ENCORE］1.BANZAI / 2.IT’S SHOWTIME!! 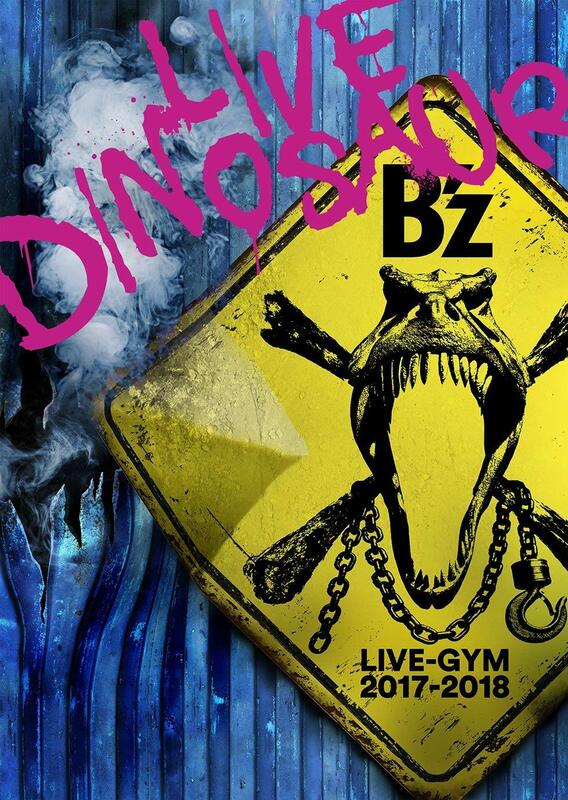 The official B’z fanclub has unveiled design samples of the upcoming B’z 2014 calendar. 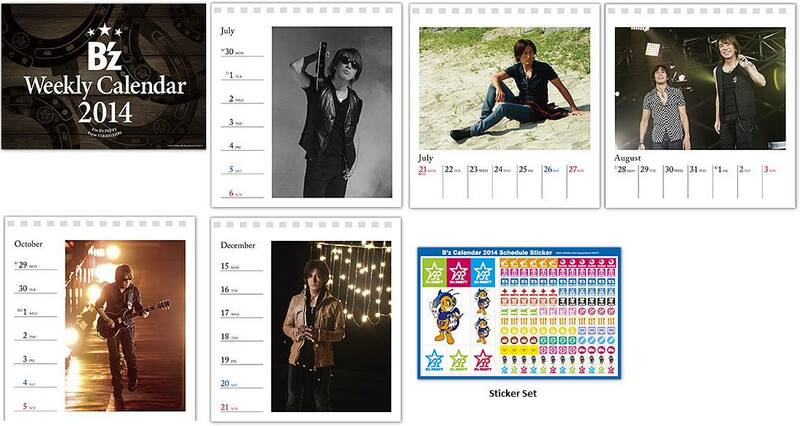 The calendar is exlcusive for B’z PARTY members and costs 2200 Yen. 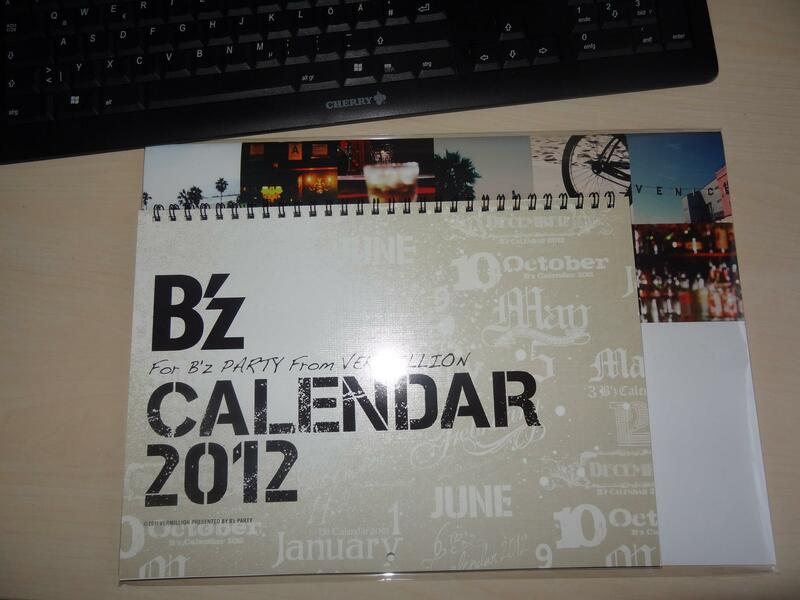 Just in time for the new year, I have received the new B’z calendar 2013 from B’z Party! As with previous editions of the calendar, there are two versions of it: a monthly one and a weekly one. The monthly one is the larger version which is hung on a wall. I ordered the monthly version just like the past years. But this time, they spiced up the calendar! Compared to the previous edition, the 2013 is much larger in size. Unfortunately, that means it won’t fit into my scanner anymore and thus have to resort to taking pictures of it. 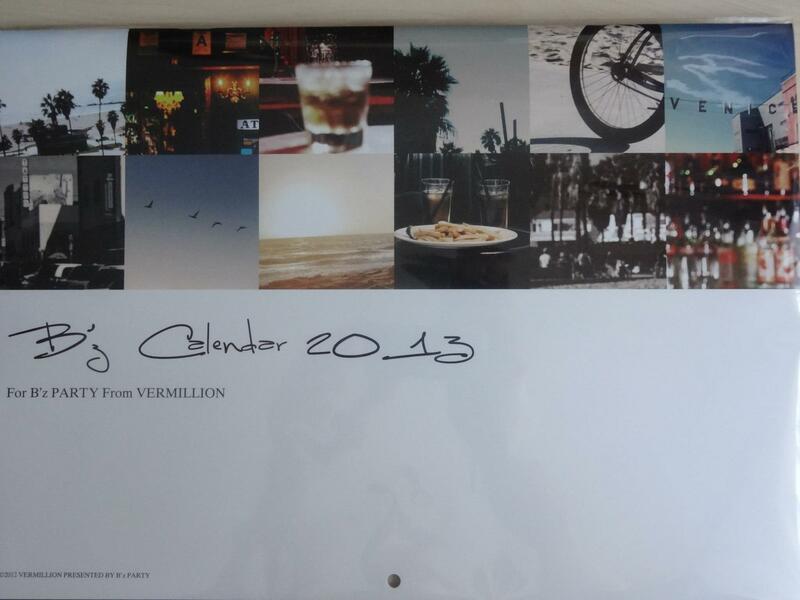 You can now take a look at the picture for January. 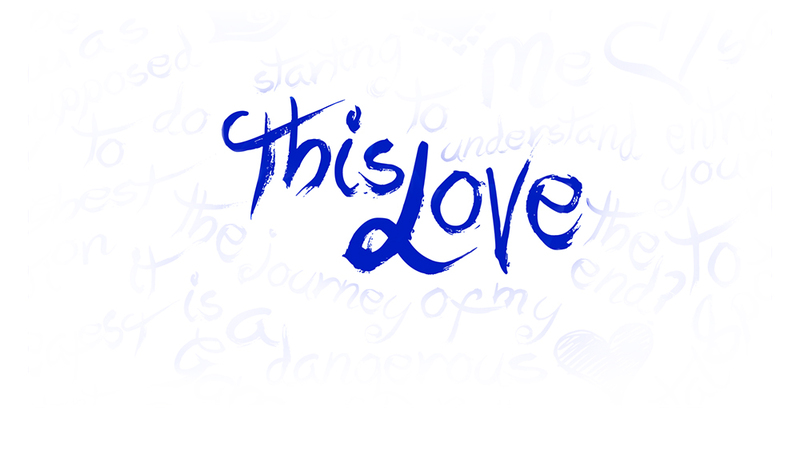 We are starting out with a very cool picture! Enjoy!